This one is super easy! 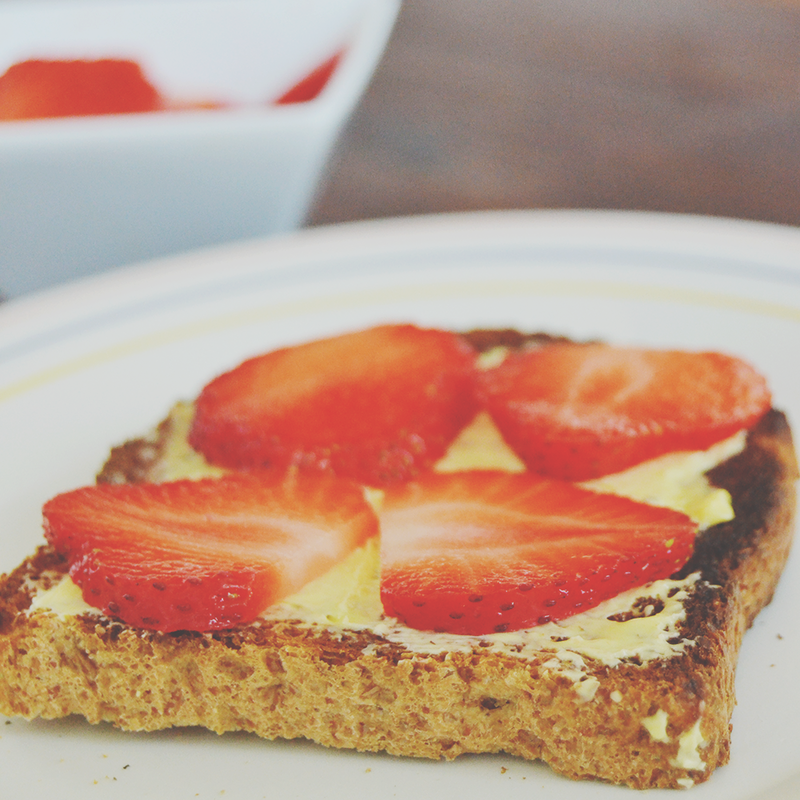 I simply chop my strawberries in order to obtain some tiny slices out of them, then toast the slice of wholemeal bread and finally compose the toast spreading some butter on it and then placing the strawberries right above. It tastes delicious but it’s pretty healthy and low-calories, plus is so fresh, yummy and quick that you really can’t give it a whirl on your next breakfast! So here there’re so many ways of doing it! 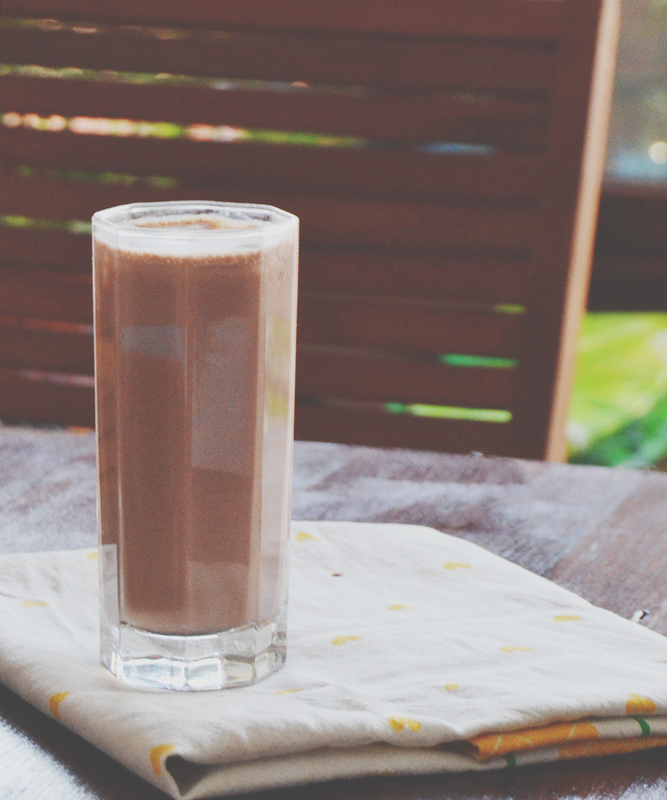 You can make a non-dairy version simply using some soy or almond milk, cocoa powder and ice cubes, or add some yogurt for the dairy counterpart to make it thicker (mmm!). 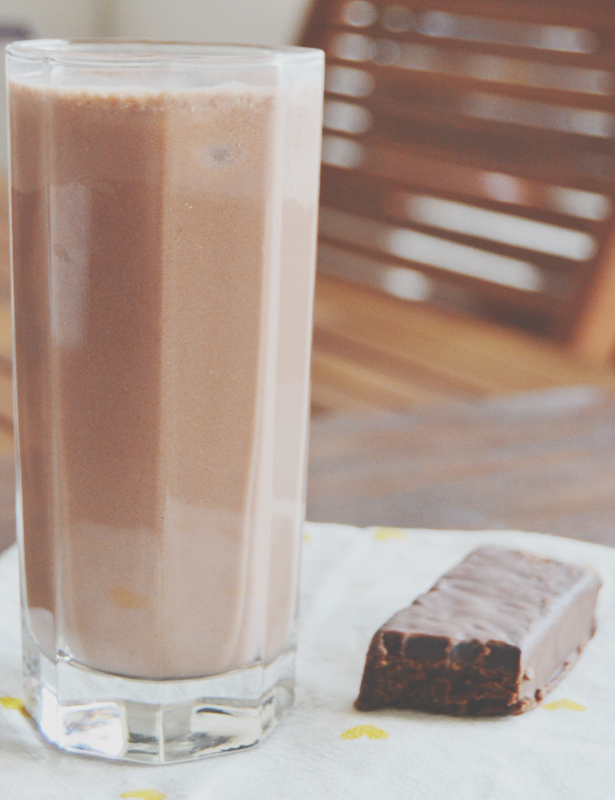 I used the Exante Diet Chocolate Shake* which is super easy, quick and fuss free when it comes to be prepared: you simply throw the mix into a container, add the suggested amount of water and just shake! This makes the perfect breakfast if you’re in a hurry and need something quick but that gives you the right amount of energy for the day ahead! It tastes delicious and comes in so many flavors as well, and I’m quite a fan of their Banana Shake* too (but my personal favourite out of their products has to be the Double Chocolate Bar*: so delicious but guilt-free, yum!)! What about your favourite healthy breakfast? Don’t forget to enter my first giveaway if you haven’t already! I definitely want to check out the products you mentioned in the second breakfast, they sound amazing! 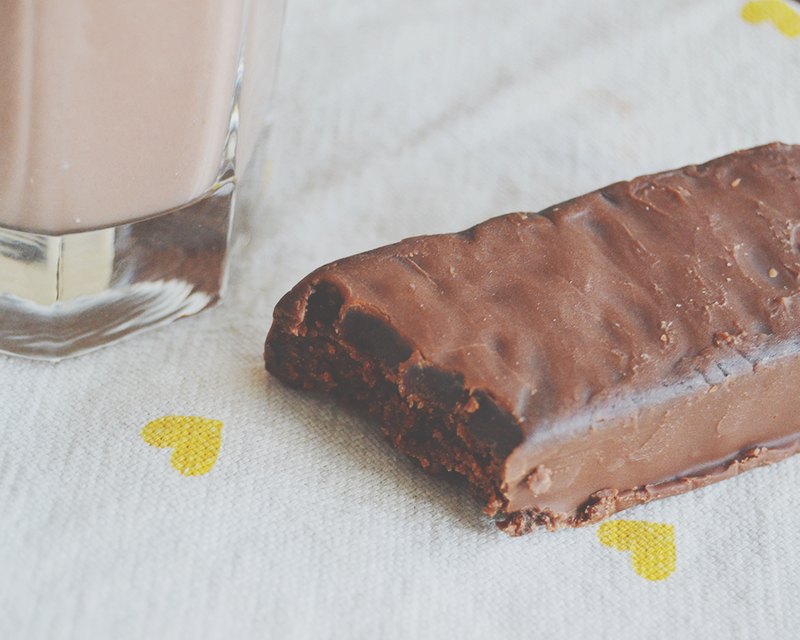 The second option must have been a chocolate delight… yum! A guilt-free chocolate bar? That almost sounds too good to be true, to be honest. Count me in, I’m totally trying it when I see it in store around here! I think the first idea is really good. 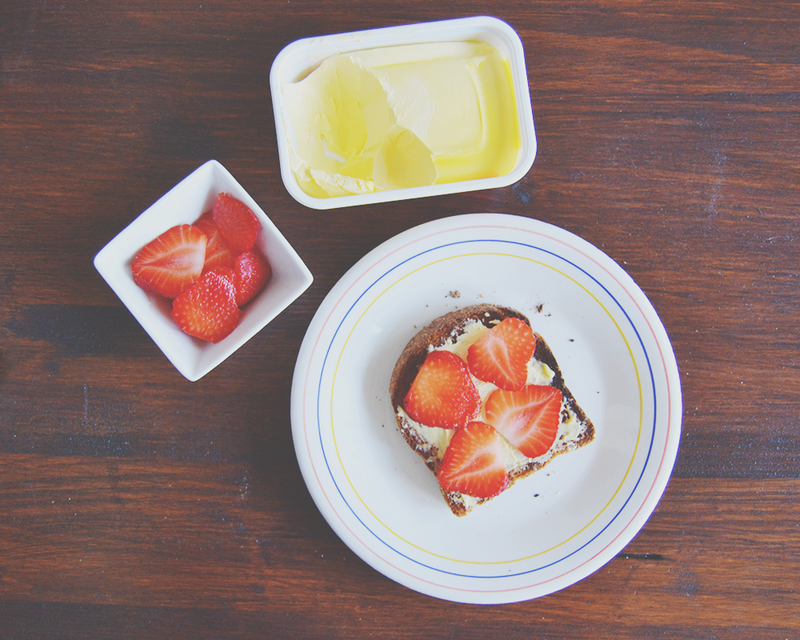 Whole wheat toast tastes much better than regular plain toast in my opinion, what do you think? 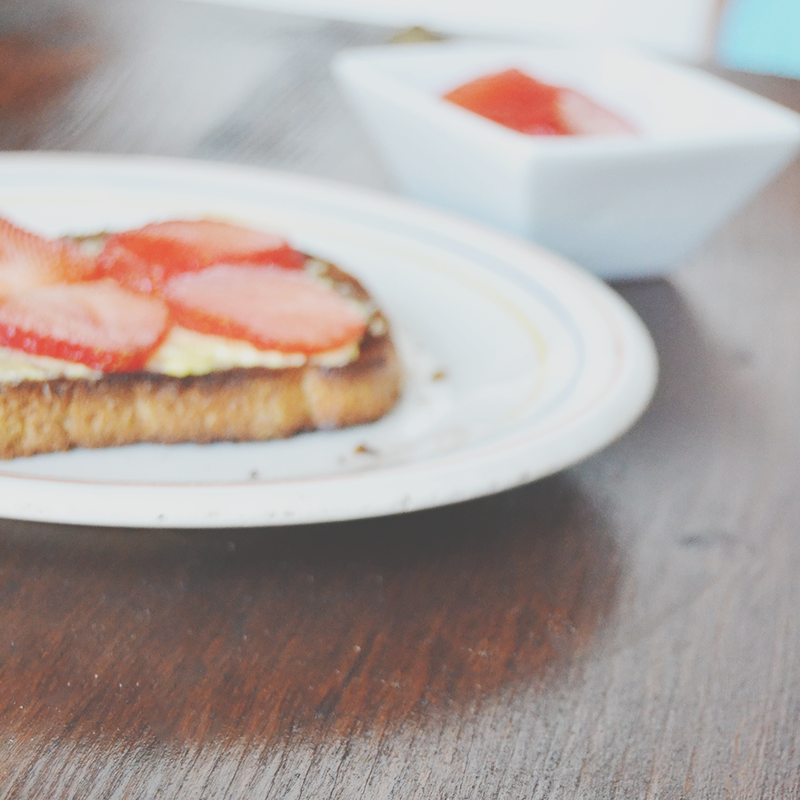 That chocolate milkshake looks gorgeous, and strawberries on toast is a great way to add a touch of luxury to a healthy breakfast! Thank you for the ideas!